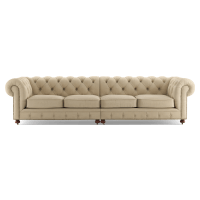 Eclectic and Elegant at the same time, the Camden Chesterfield collection is named after it's inner city London suburb namesake renowned for it's diverse street market scene. 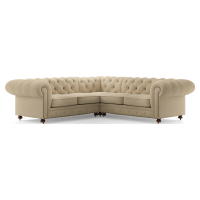 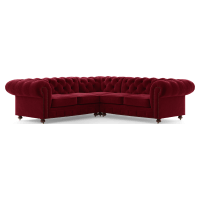 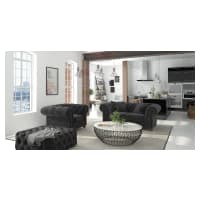 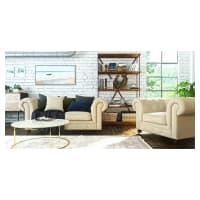 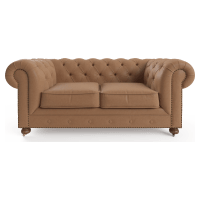 Upholstered in soft touch signature premium fabrics or leather and embellished with modern day accents including castor legs and brass studding, this is a chesterfield collection to treasure. 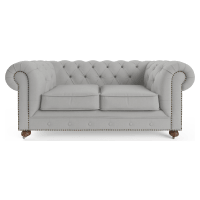 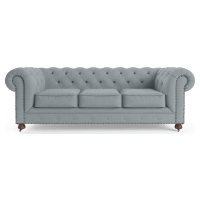 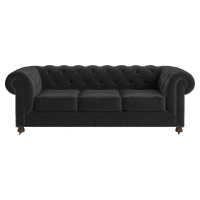 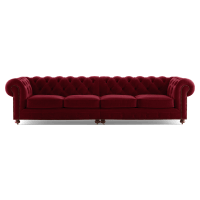 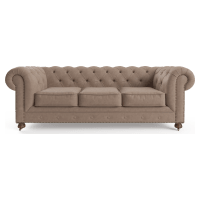 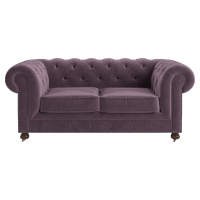 Carrying the traditions of the chesterfield from the 17th century to the modern day home the Camden is is an eye catching statement piece perfect for the home that has a sharp eye for neo-classical design.